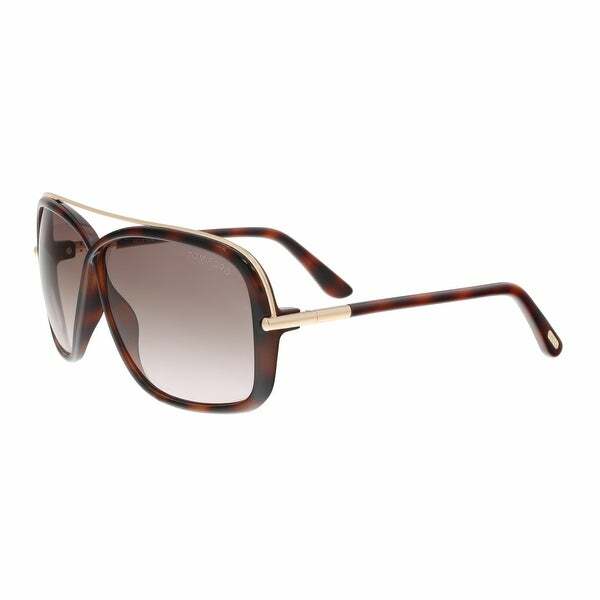 I absolutely love these.. and great price it arrived quickly too..
Corso Moda 24/7 is your new go-to fashion destination. Explore and discover top designers at unbeatable prices. From Tom Ford to Missoni, the sky is the limit. All styles and designs are carefully curated. Corso Moda 24/7 will redefine affordable fashion while providing an extensive selection through all categories from eyewear to accessories. 100% Authenticity Guaranteed. For customer service inquiries or to initiate a return, please contact Corso Moda 24/7 at corsomoda247@gmail.com or 703-468-4907. These are so fake, do not buy.